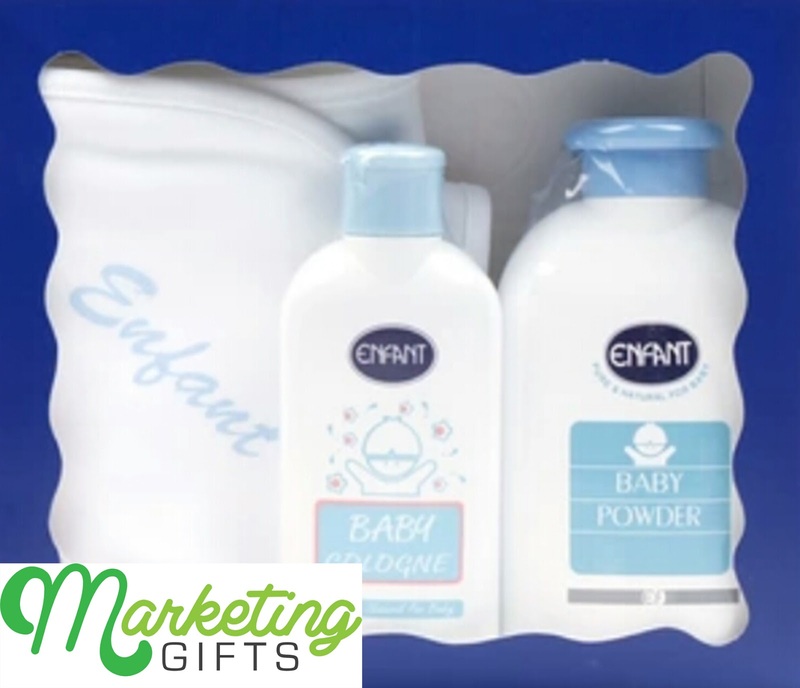 If you want bathing products that do not cause any irritation to a baby’s skin, you go for the merchandise from the Enfant brand. If you want to give a crib or a playpen to your best friends’ newborn, you go to Enfant. And if you want quality promotional product, you get Enfant’s promo pack that has a free branded blanket with hood in it. Reasonably Priced. The nicest thing about this promotional pack is that it is not too expensive, yet it is not too cheap either. It’s of mid-range price, making it affordable for any family’s purchasing capabilities. Increased Consumer Loyalty. When consumers see that the brand is offering a blanket promo gift, they know that this is not going to be the last one, and that there will be more branded freebies in the future. They will look forward to it and continue loving Enfant. Best for Brand Placement. From the image above, it’s clear that the brand name is emblazoned on the hooded branded blanket. This will remind the parents each time of Enfant whenever they use the product, and can be the first brand they think of when baby supplies go low. This is best for brand placement. No need to go any further to view more marketing strategies for your brand. Visit our blog or contact us at Marketing Gifts now.